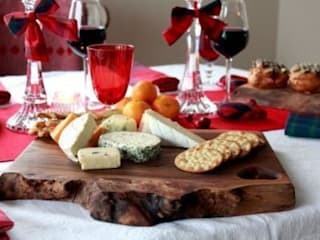 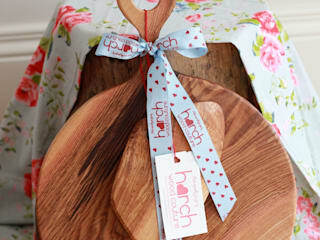 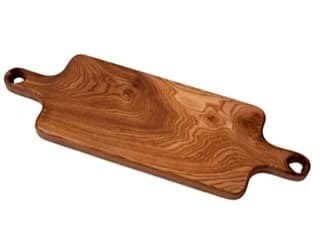 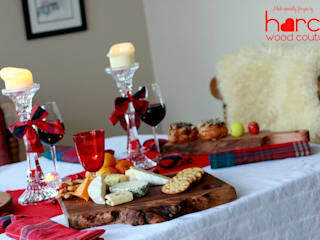 Harch Wood Couture designs and makes wooden homewares for cooking, dining and accessorising the home. 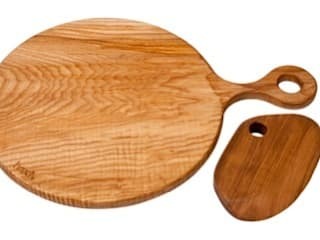 Each piece is designed with style and practicality in equal measure. 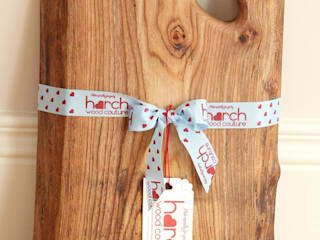 Harch Wood Couture uses only the finest hardwoods, carefully selected for their character and beauty. 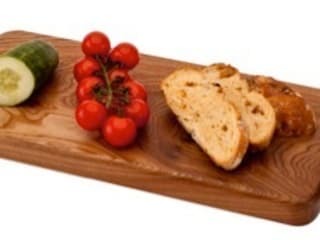 Harch Wood Couture has a core range of products which are available on our website and to trade customers. 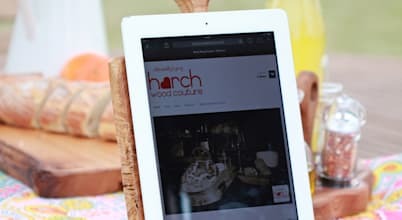 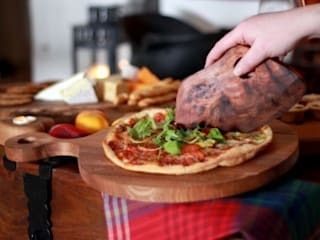 Harch also works closely with food design specialists coming up with unique items for luxury hotels and restaurants when something out of the ordinary is required.